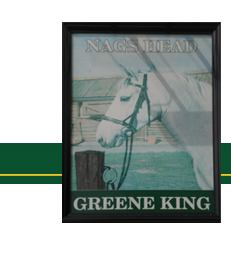 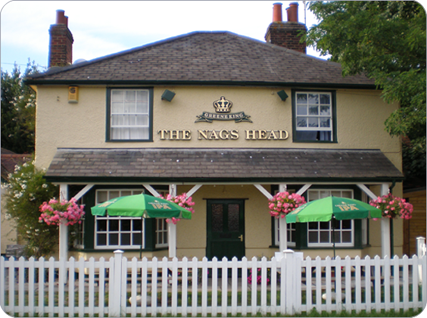 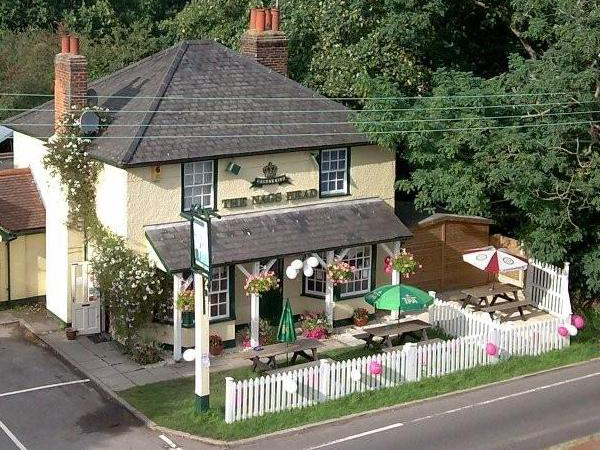 The Nags Head Pub, Ramsden Heath, Billericay, Essex, CM11 1HS. 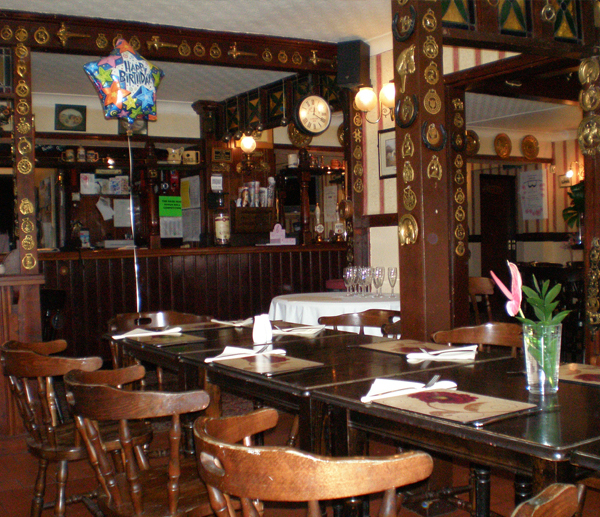 A traditional villiage pub with great entertainment and home cooked food. 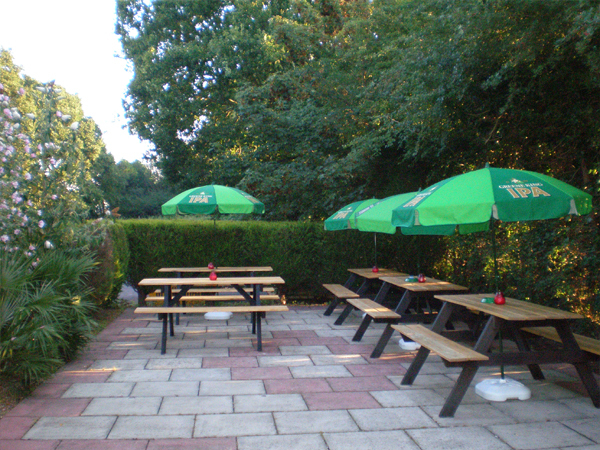 Greene King Ales: Abbot, IPA, Speckled Hen, plus Guest Ales are served along with various bottled beers and wines. 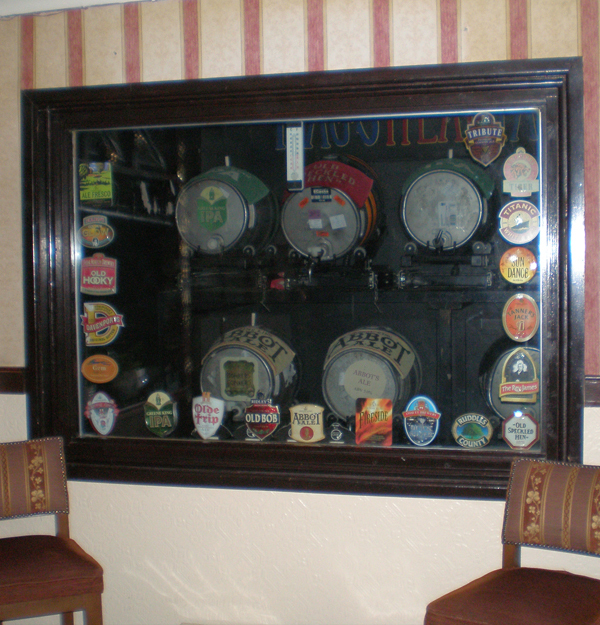 The bar has the unusual feature of a visible tap room so that customers can observe their ale being dispensed. 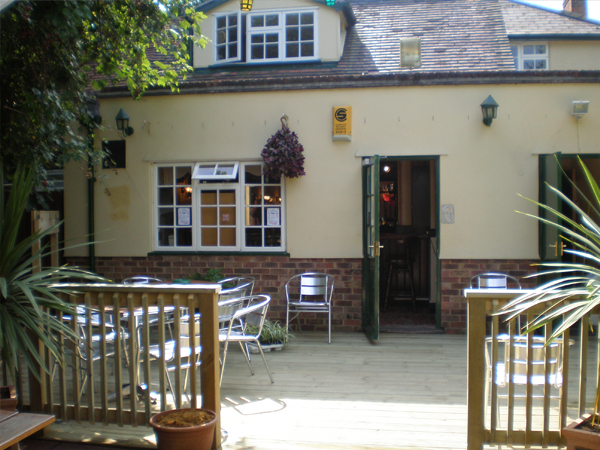 At the front of the pub we have bench seating and at the rear, a lovely decked area compliments a covered patio also with seating. 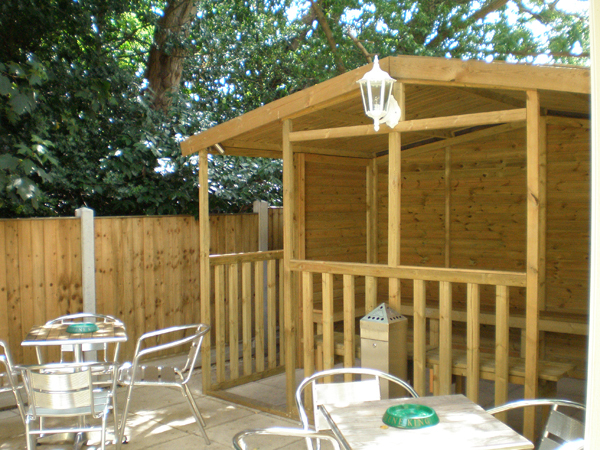 A smoking area is available at the side of the pub with a timber shelter.